Are you a chef or a cook? Join Chef Michael Smith for his uncompromising life lessons learned from the intersection of being a professional chef and a passionate home cook. He’ll be sharing secrets on how to get your whole family cooking. 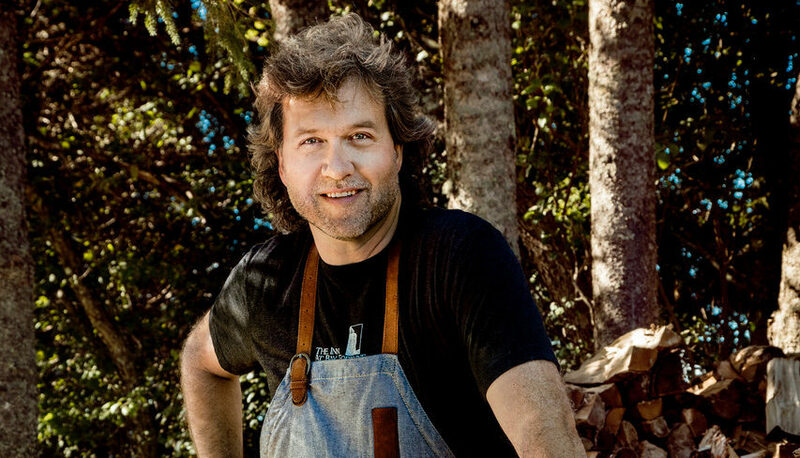 Michael Smith, one of Canada’s best-known chefs, is a passionate advocate for simple, sustainable home cooking and an inspiration for families creating their own healthy food lifestyle. He’s the host of Chef Michael’s Kitchen, Chef at Home and Chef Abroad seen on Food Network Canada and in more than 100 other countries. He’s a judge on Chopped Canada and travelled the world for his innovative web series Lentil Hunter. Chef Michael and his wife Chastity are the proprietors of The Inn at Bay Fortune on Prince Edward Island. They’ve re-launched the property where Michael gained international fame in the 1990s with a new spirit of five-star hospitality and an innovative dining experience, the FireWorks.